The force was strong with this couple at the Whimsical Key West House located in Homestead, FL. 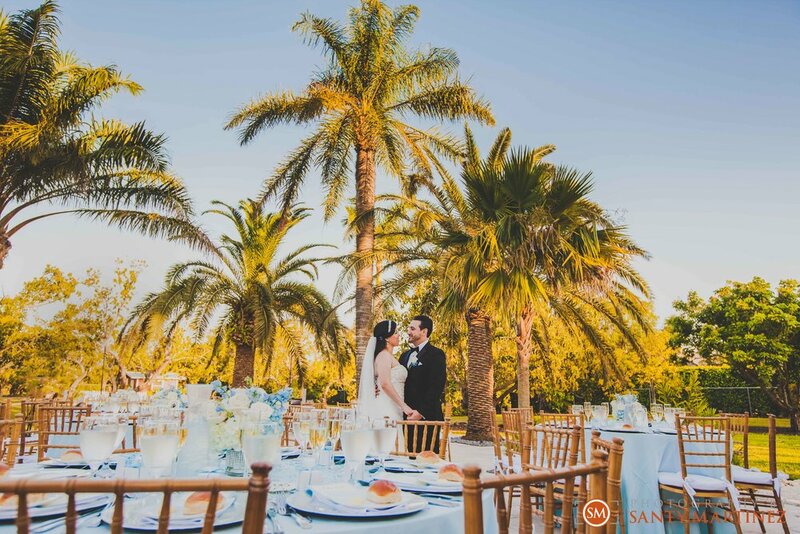 This beautiful, scenic location was simply perfect for Danaimys and Ruben’s dream wedding. 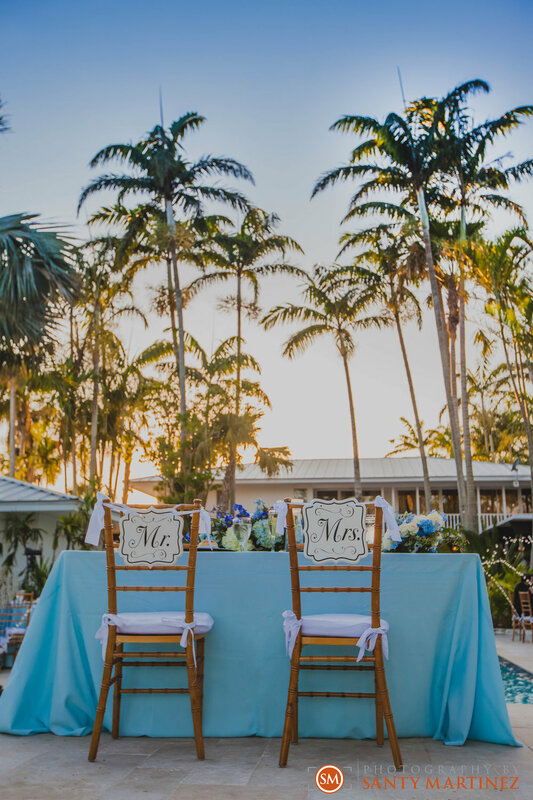 Nestled just south of the hustle and bustle of Miami, the Whimsical Key West House transported their guests into feeling as if they were worlds away. 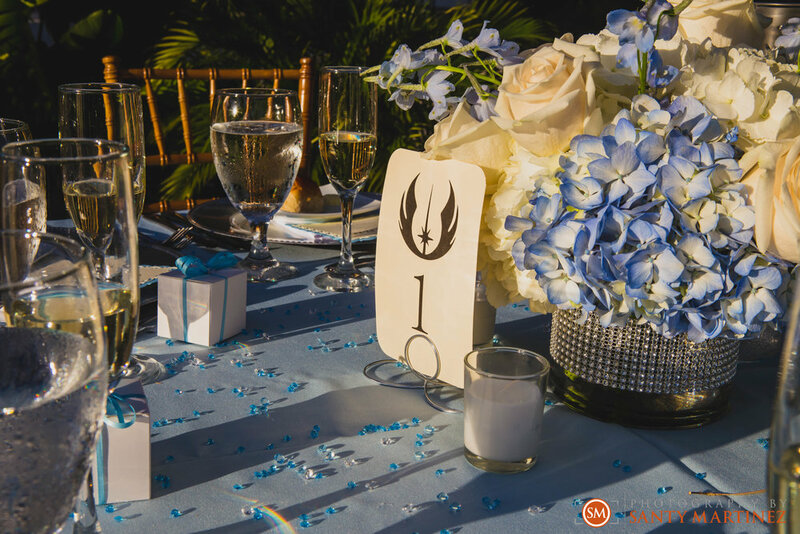 Actually, to take it a step further, Danaimys and Ruben’s guests were transported to a galaxy far, far away with their Star Wars themed wedding! 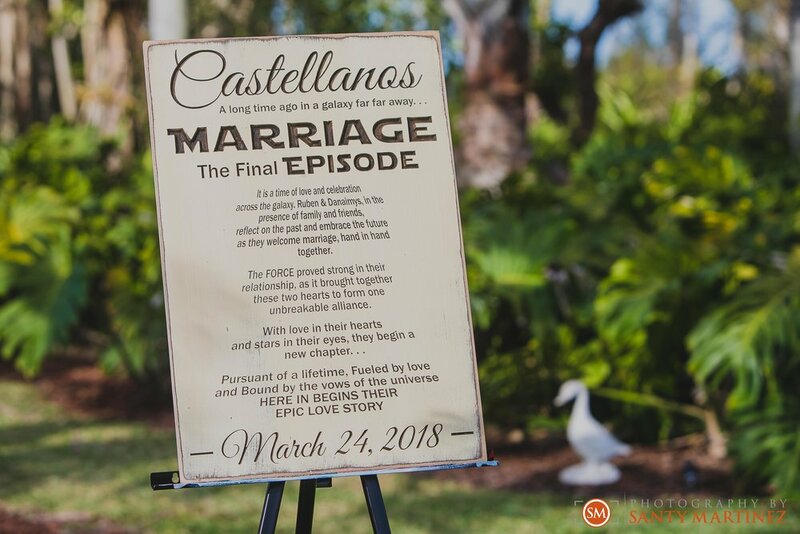 They had all the details covered from their welcome sign and their ring shot, to the song she walked down the aisle to and their table settings – the force was strong! 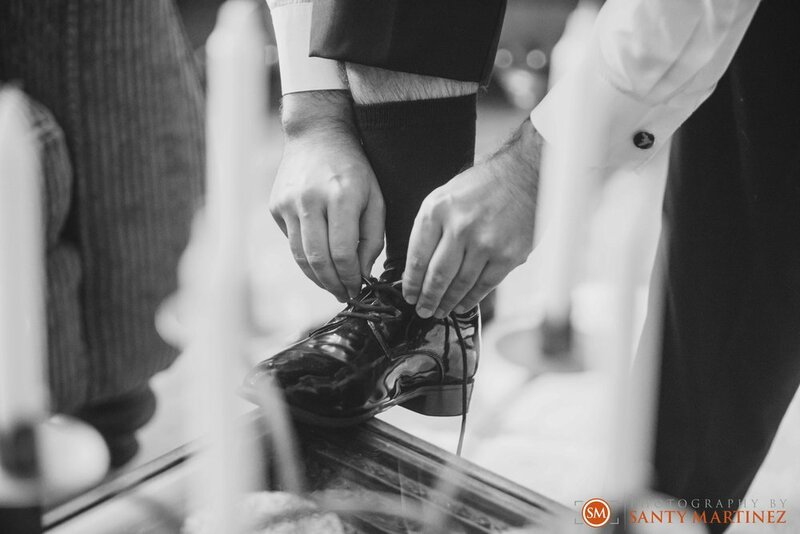 We love when the bride and groom bring their personalities into their wedding and these two nailed it. 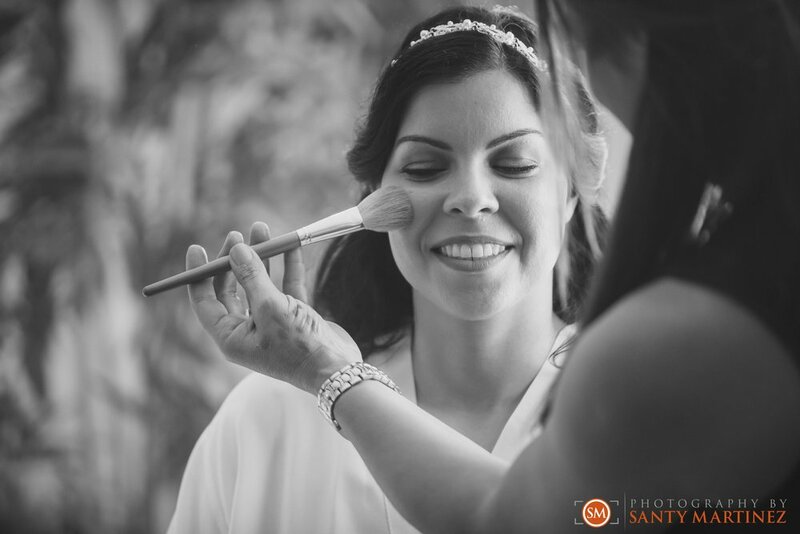 We showed up early at the Whimsical Key West House to find Danaymis getting ready in the bridal suite. 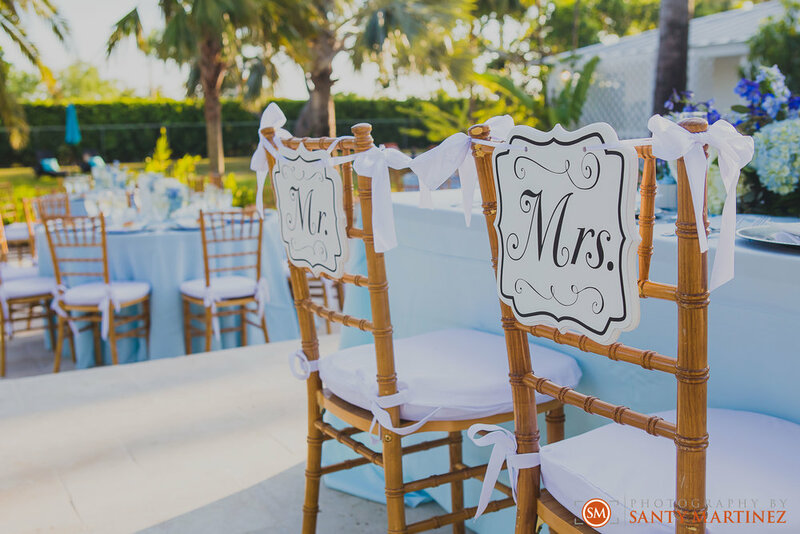 We love when venues have a gorgeous space for this important portion of the day. 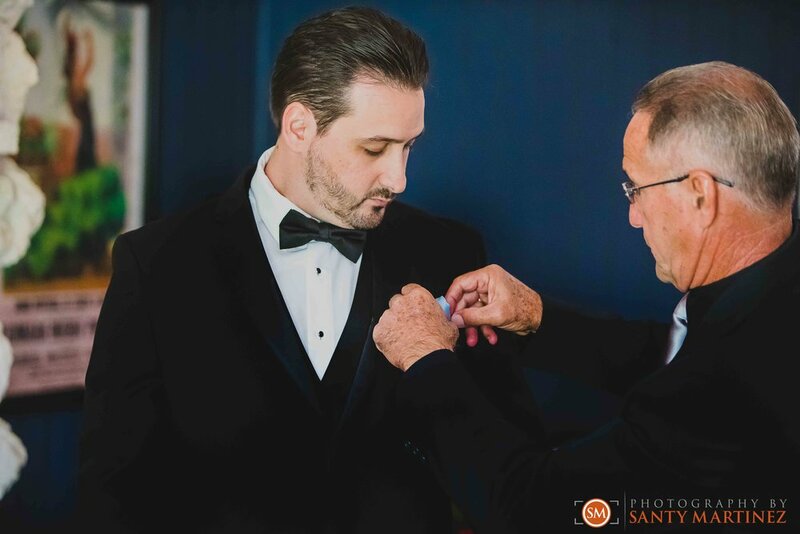 While his bride was getting dolled up, we met up with Ruben in the groom’s “cave”, a handsomely decorated suite just perfect for the groom and his guys to hang out before the celebrations began. 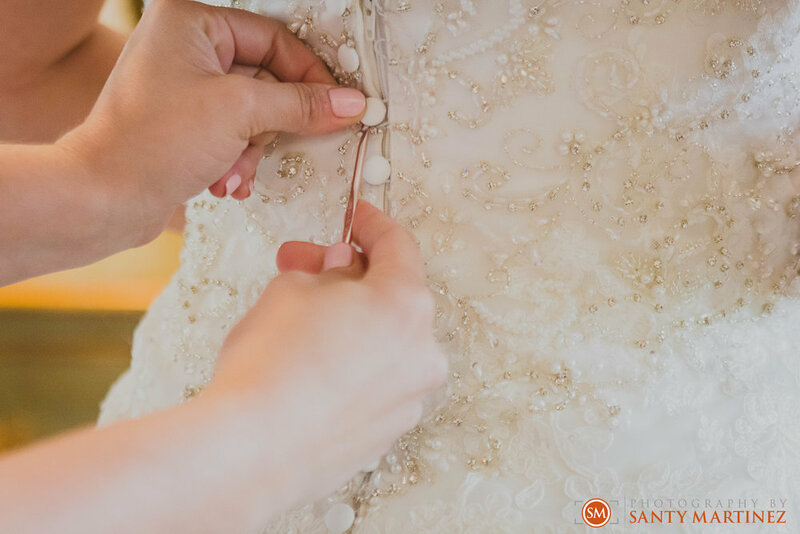 As wedding photographers, having the bride and groom at the same location helps us with logistics and the ability to capture all their details such as the dress, shoes, and rings without skipping a beat. This was such a perk offered at the Whimsical Key West House. 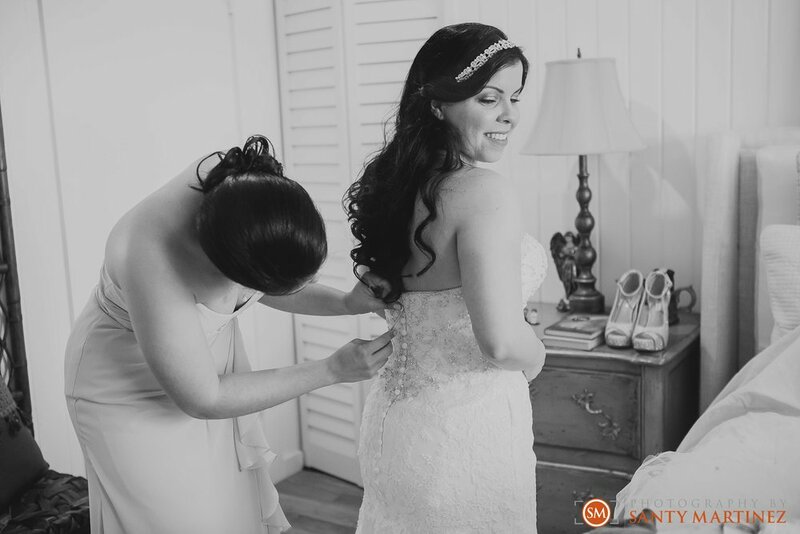 As guests arrived and were wowed by the lush landscaping and elegant ceremony space, Danaimys was putting on the final touches before walking down the aisle to meet her groom. 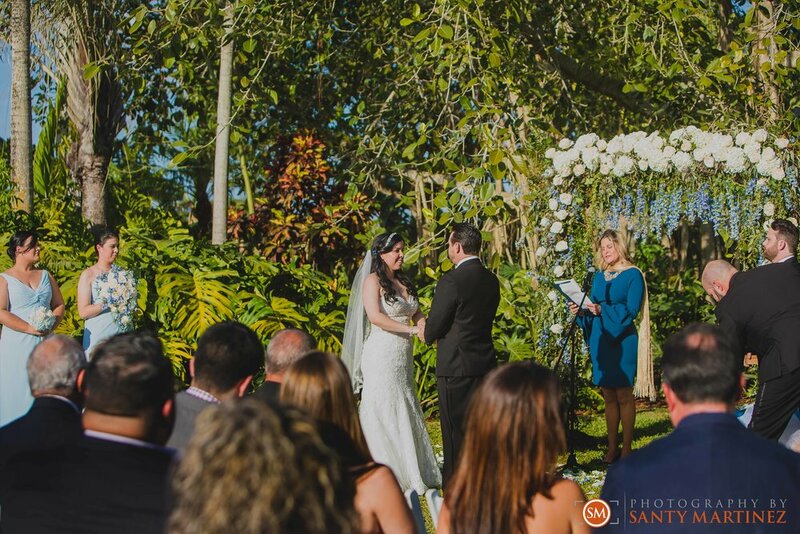 The day was absolutely gorgeous as they met under the wedding arch to exchange their vows. 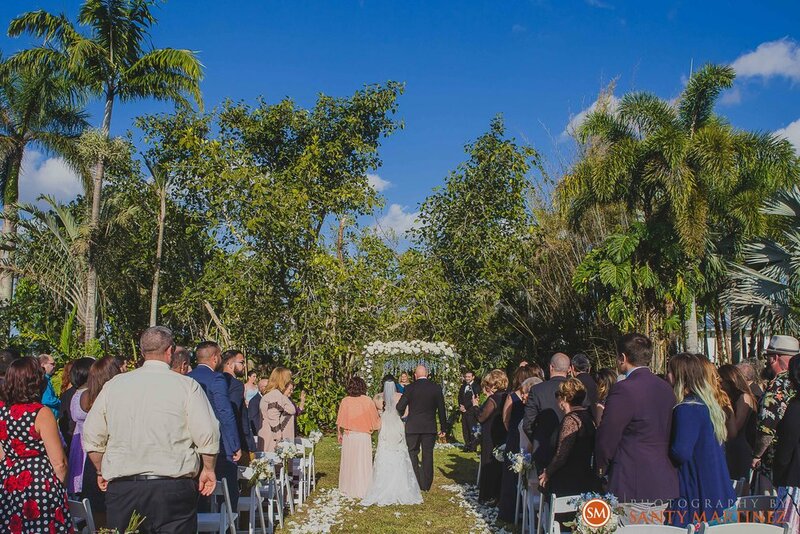 The ceremony was perfectly performed by the Whimsical Key West House’s very own officiant as they made it official to be called husband and wife! 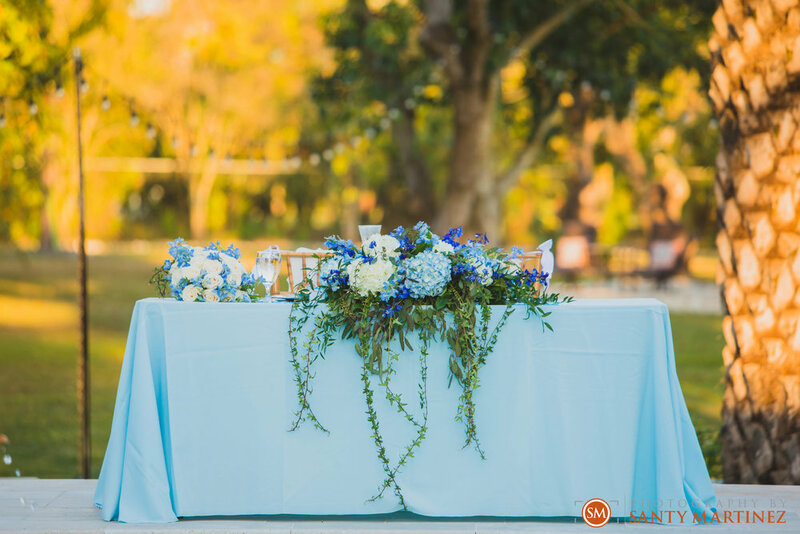 The rest of the evening was a joy to capture as they celebrated with their loved ones with good food, good music, and lots of dancing by the “Blue Lagoon”. It was truly magical! 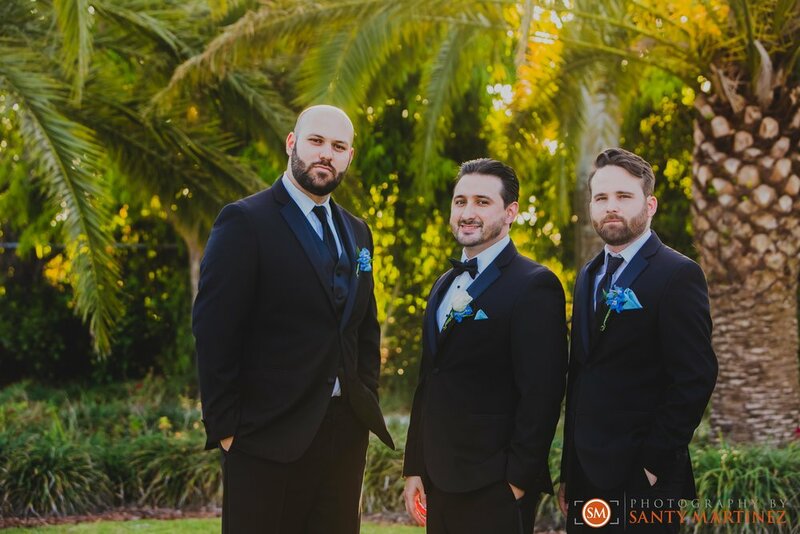 We hope you enjoy the following highlights from this wedding.